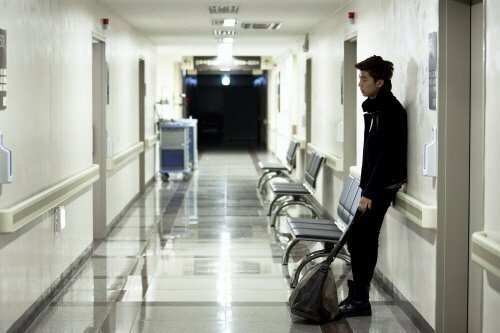 Wooyoung as Jason . . Wallpaper and background images in the Dream High club. This Dream High photo might contain street, city scene, urban setting, penal institution, penal facility, living room, living room, sitting room, front room, parlor, and parlour.